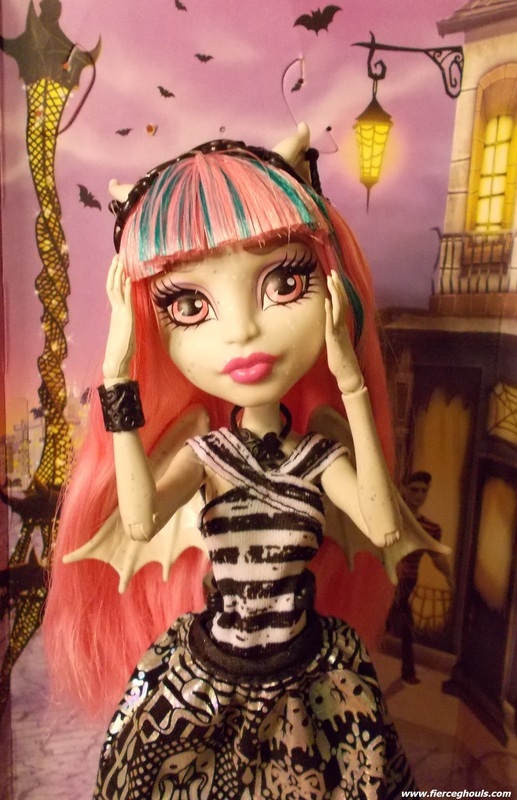 Rochelle Goyle is the daughter of the Gargoyles and is 415 years old. 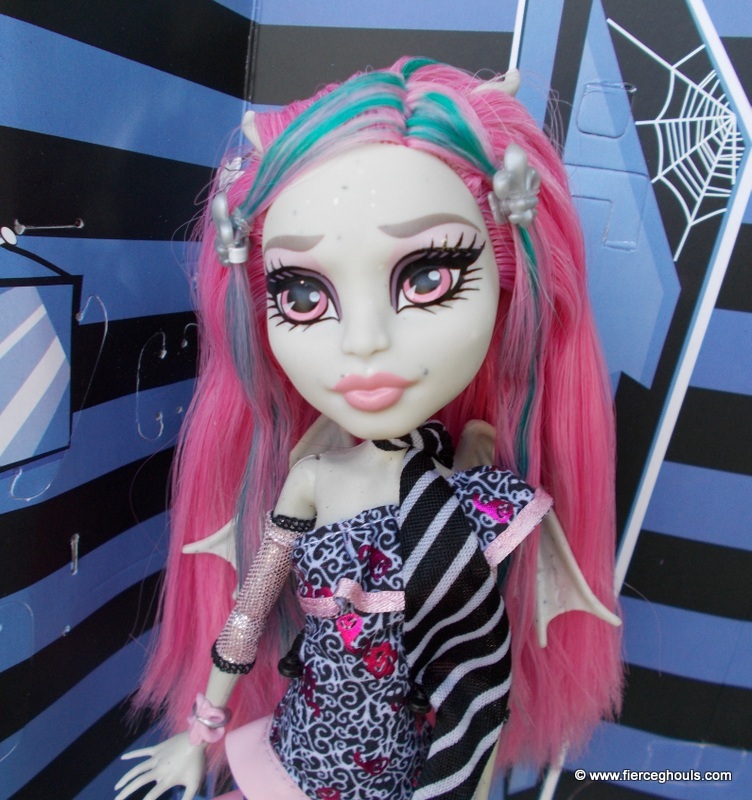 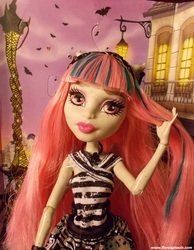 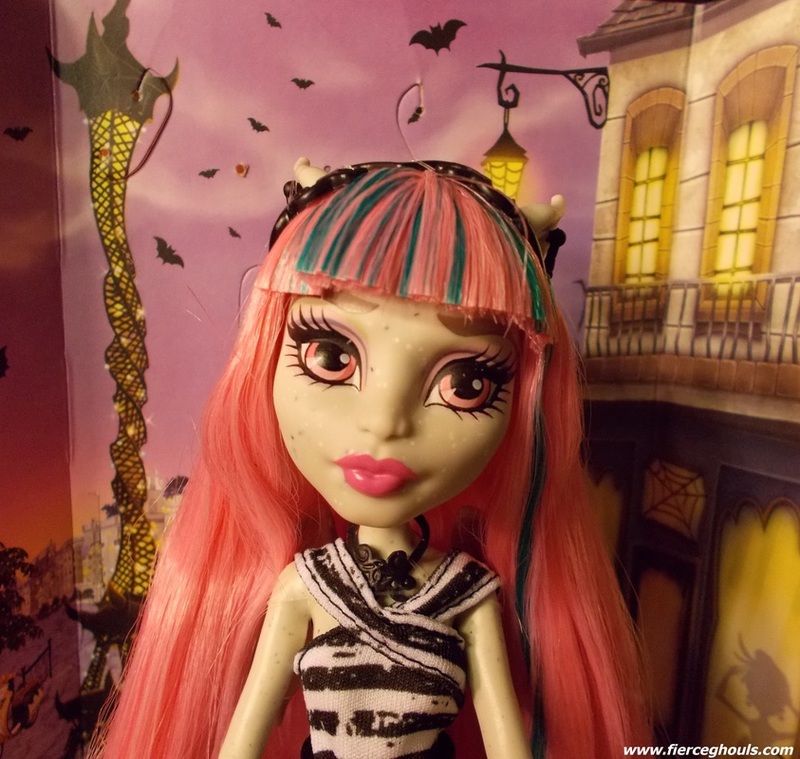 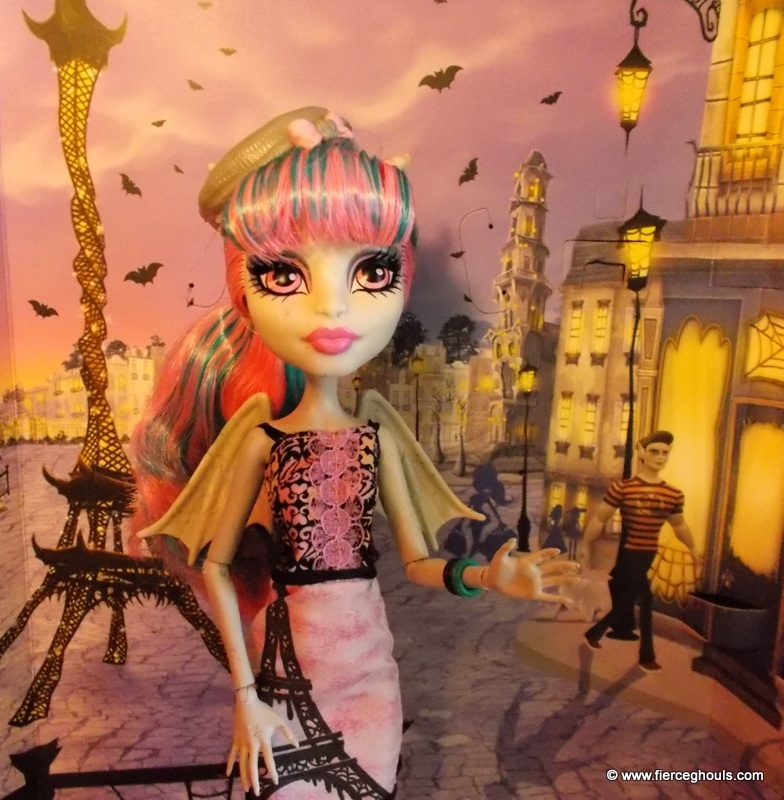 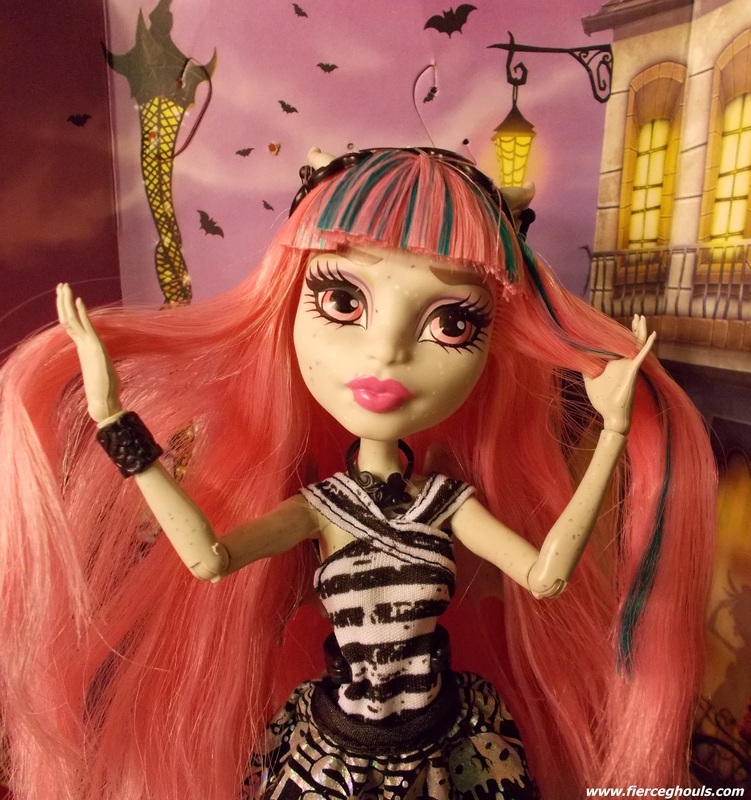 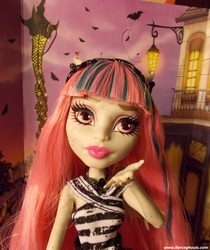 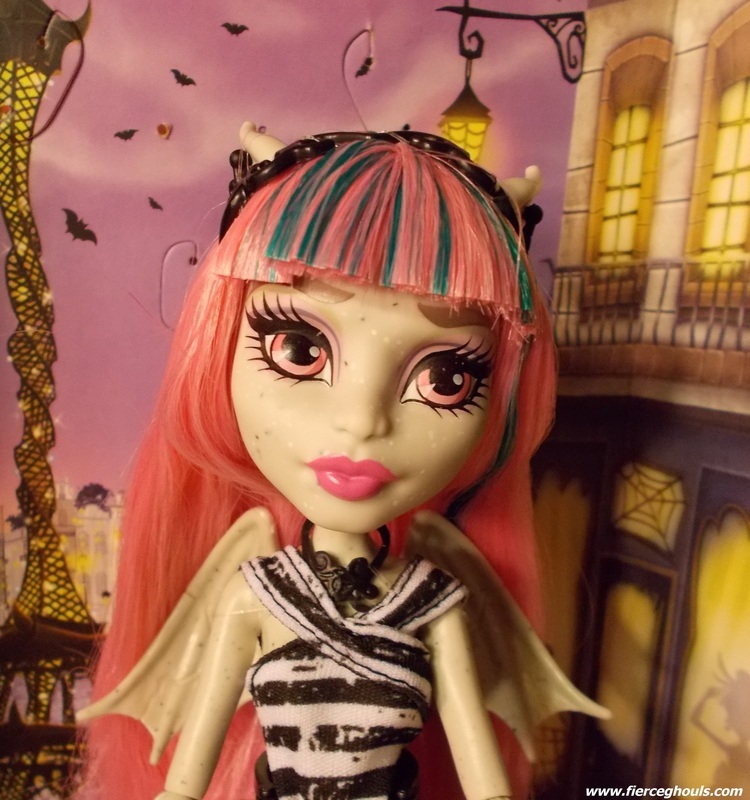 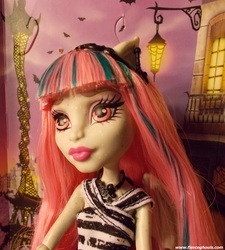 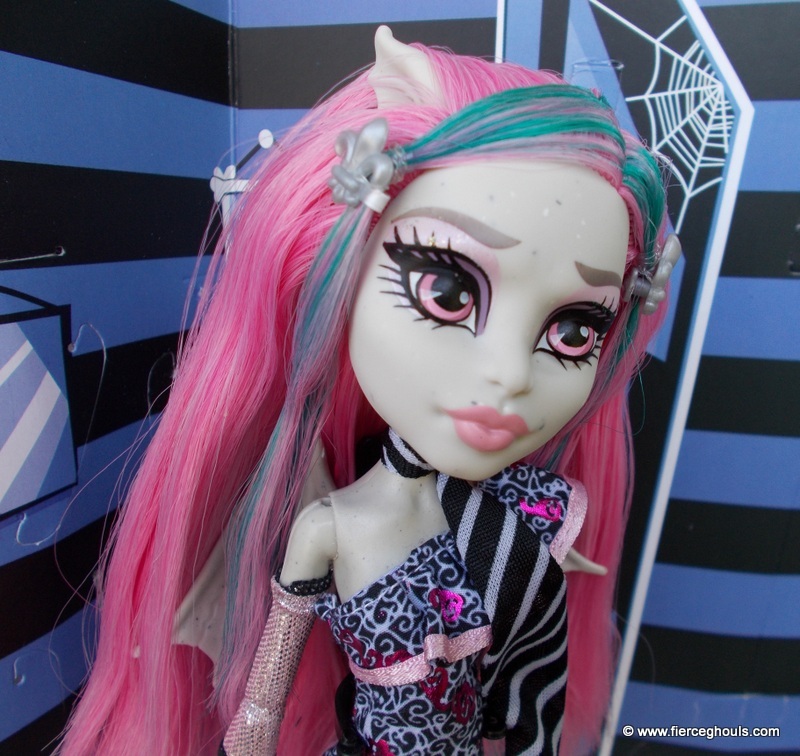 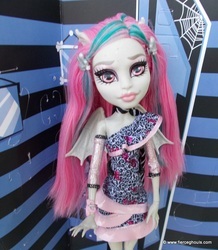 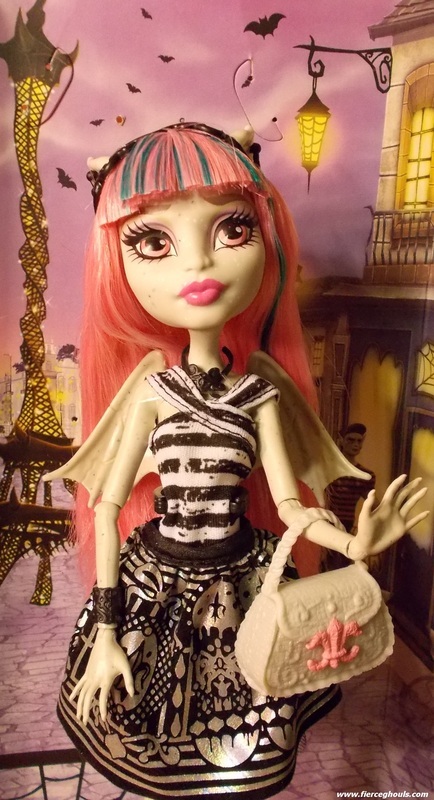 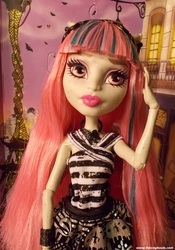 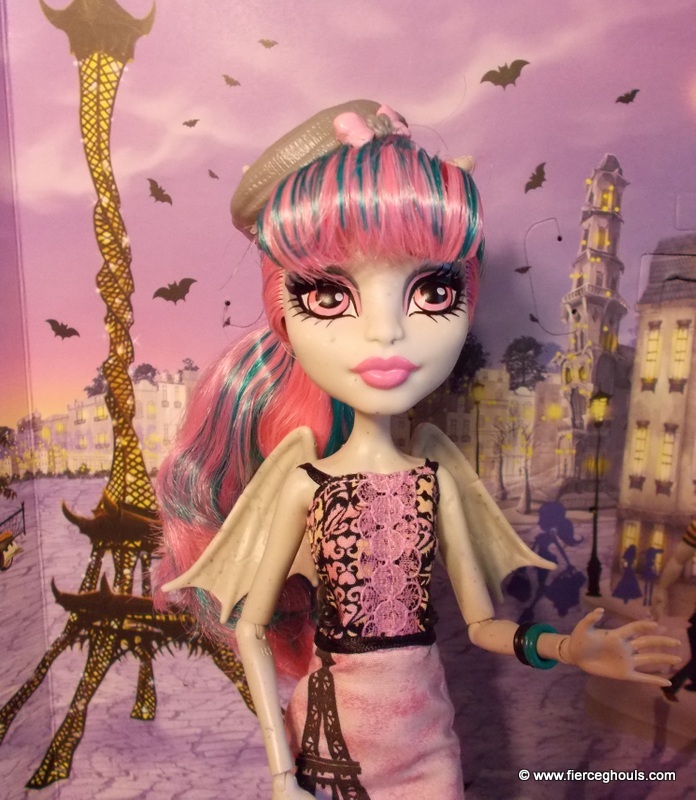 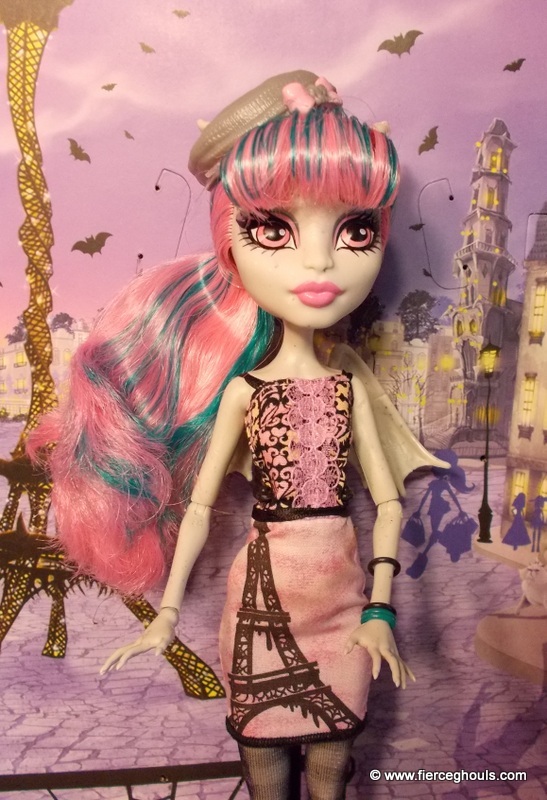 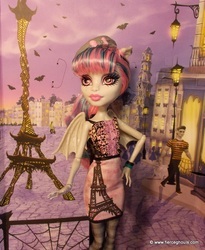 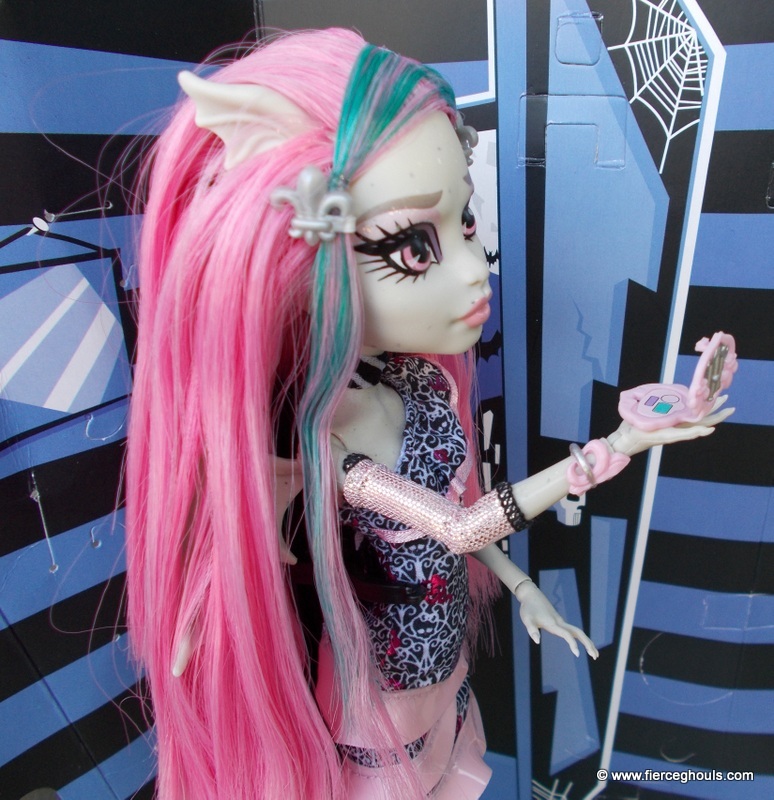 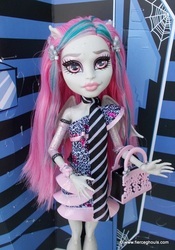 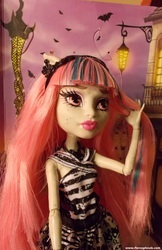 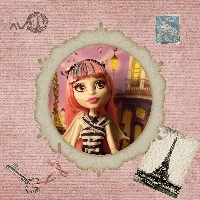 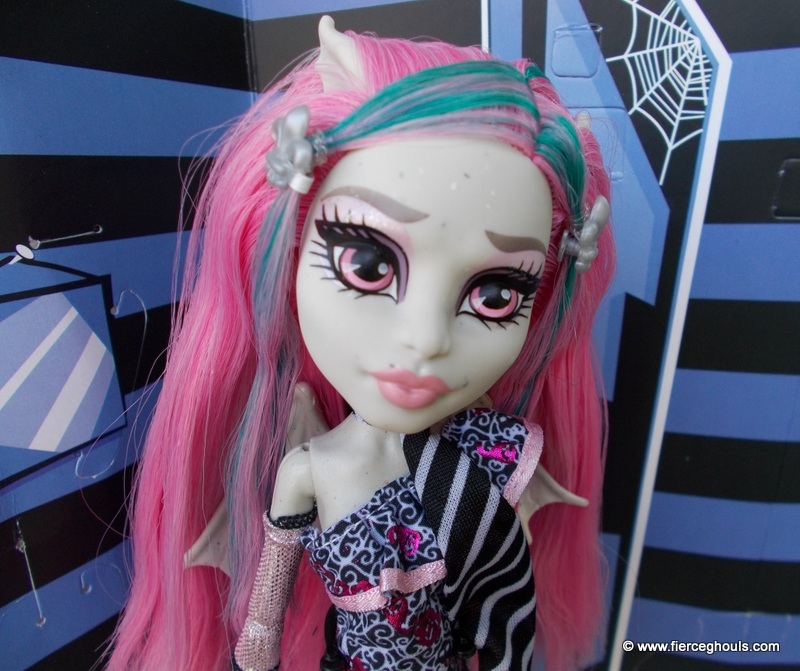 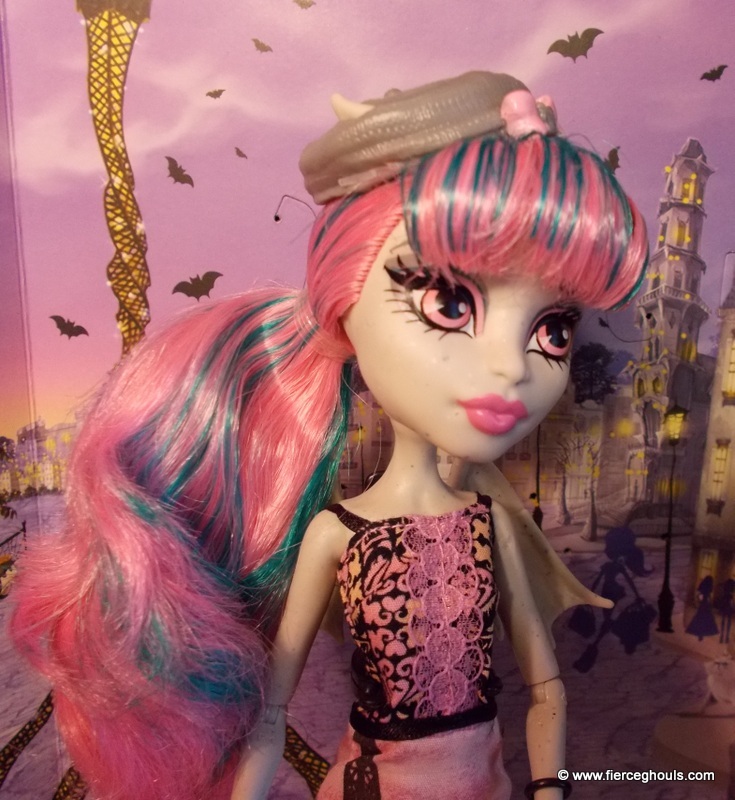 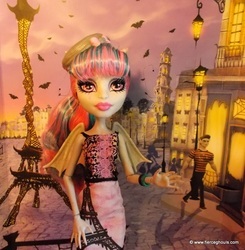 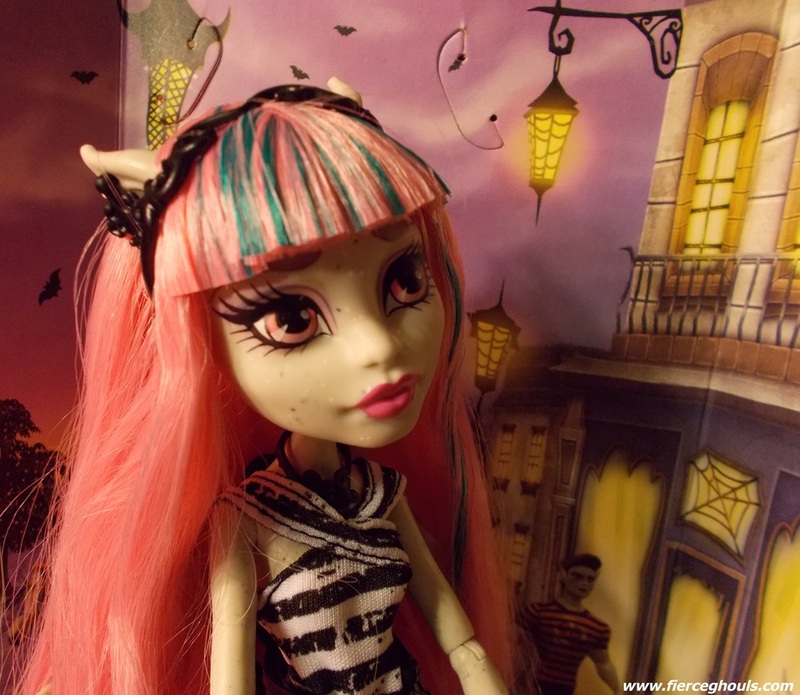 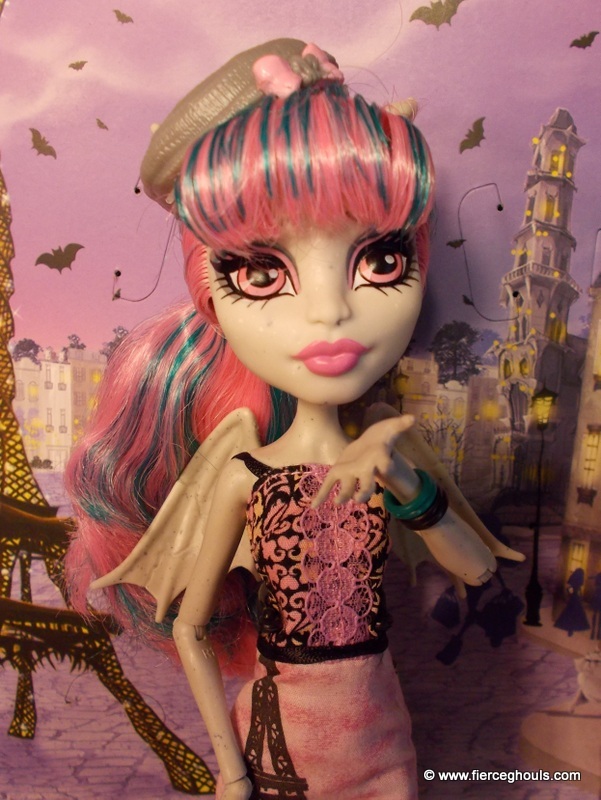 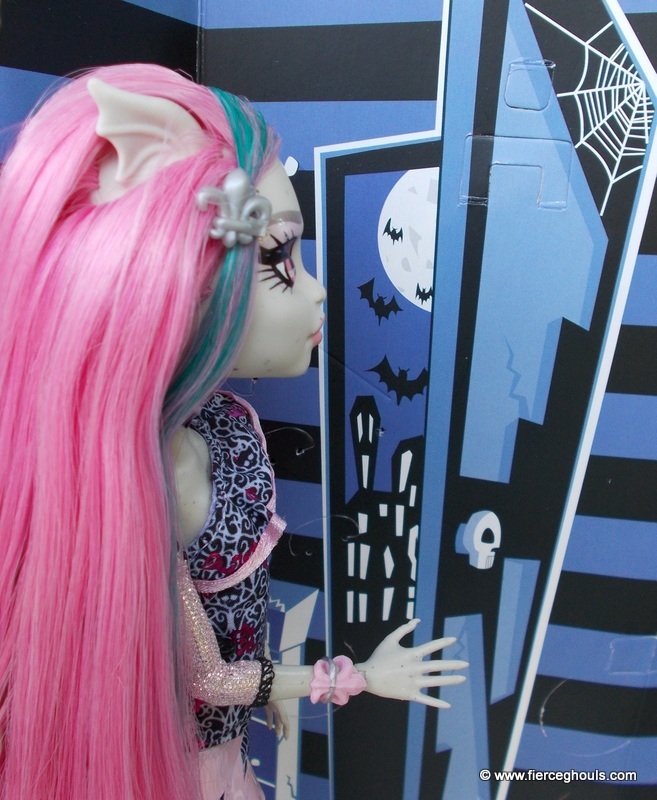 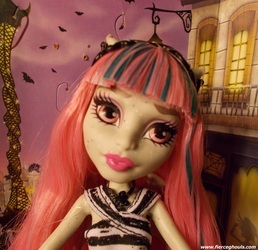 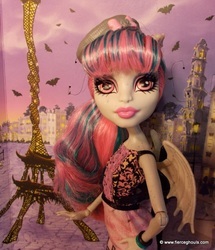 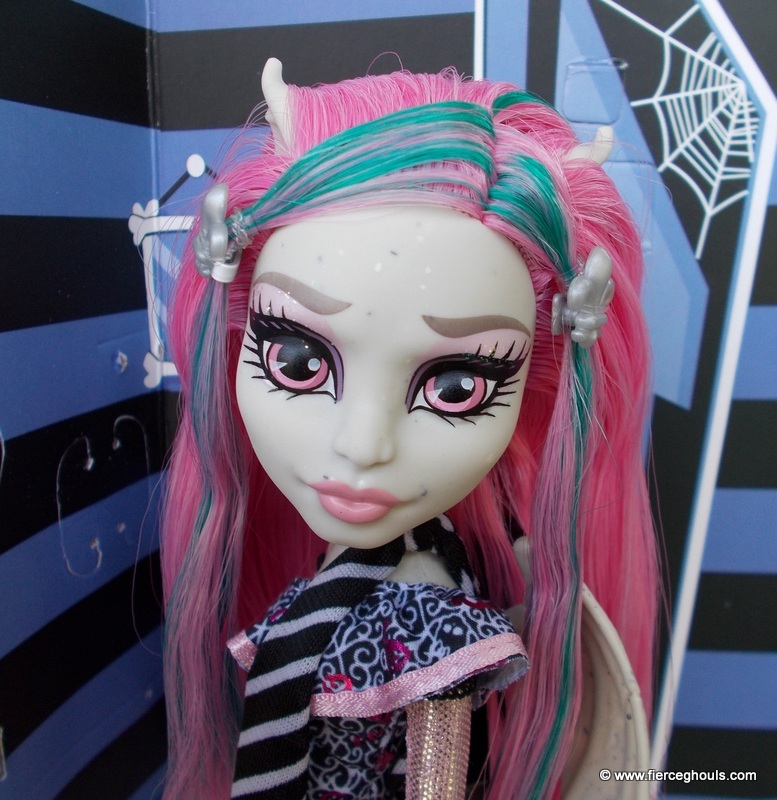 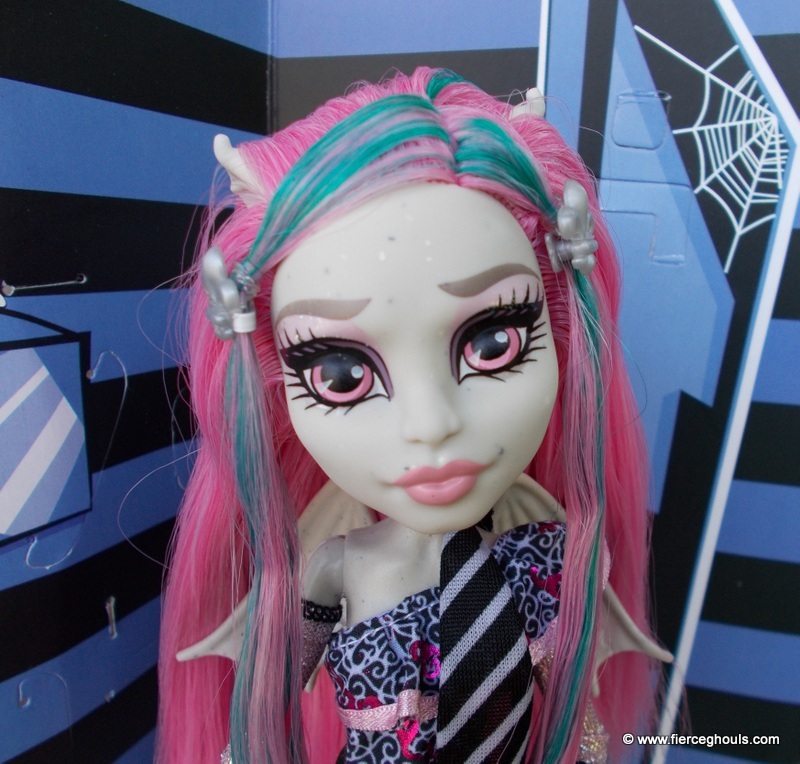 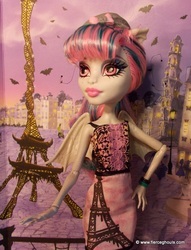 Rochelle is from Scaris, France and a transfer student at Monster High. 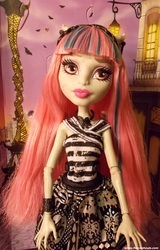 Her style is a mixture of iron rot and stain glass. 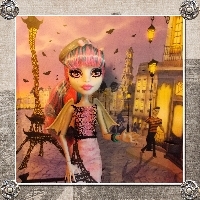 Rochelle is very protective of her friends, she loves to sculpt and is fond of architecture. 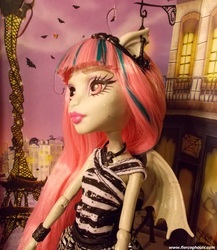 Her pet is a Gargoyle Griffin named Roux.